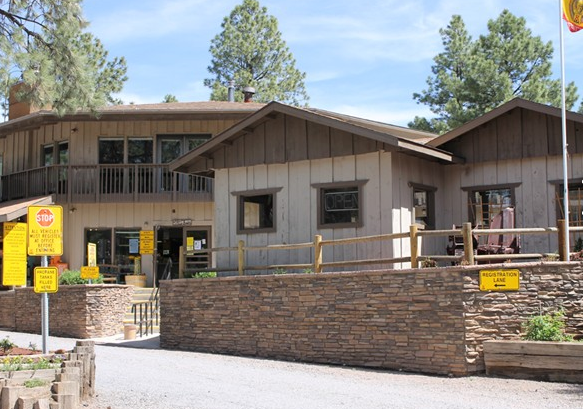 KEI entered into a management contract with the Flagstaff KOA in 2015. 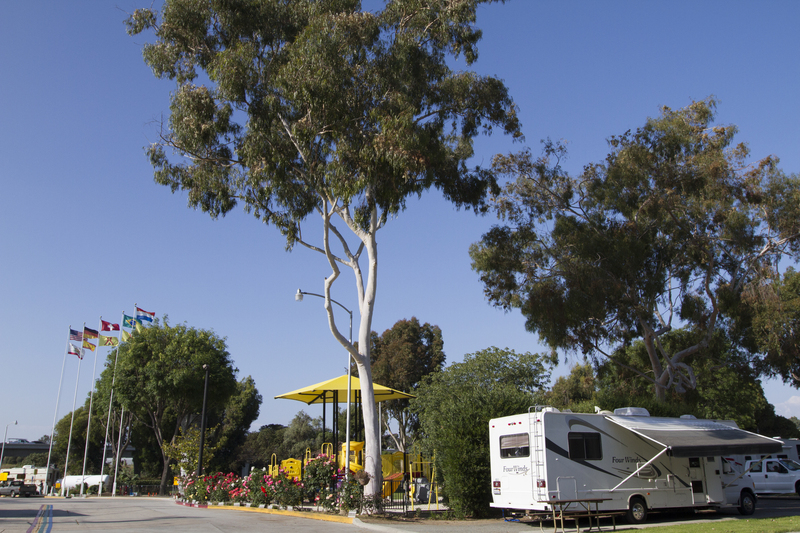 Under KEI leadership the Flagstaff KOA has seen property developments in deluxe cabins, patio RV sites and new playground, improvements in operations and marketing with strong increases in camper nights and revenue. 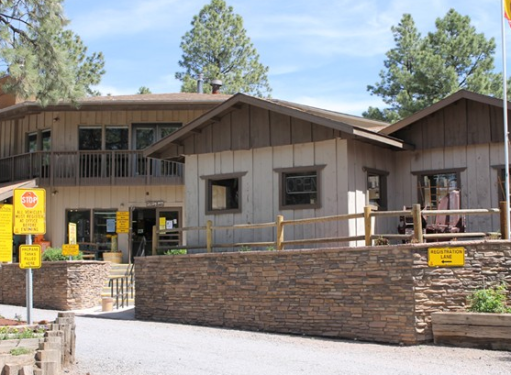 This property offers quintessential camping in Deluxe Cabins, Camping Cabins, Tipis, and RV sites under the ponderosa pines of Mt. 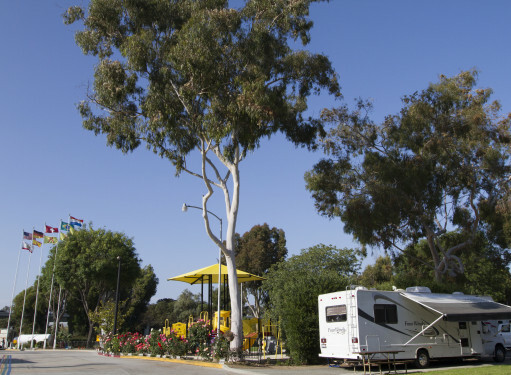 Eldon on Route 66.